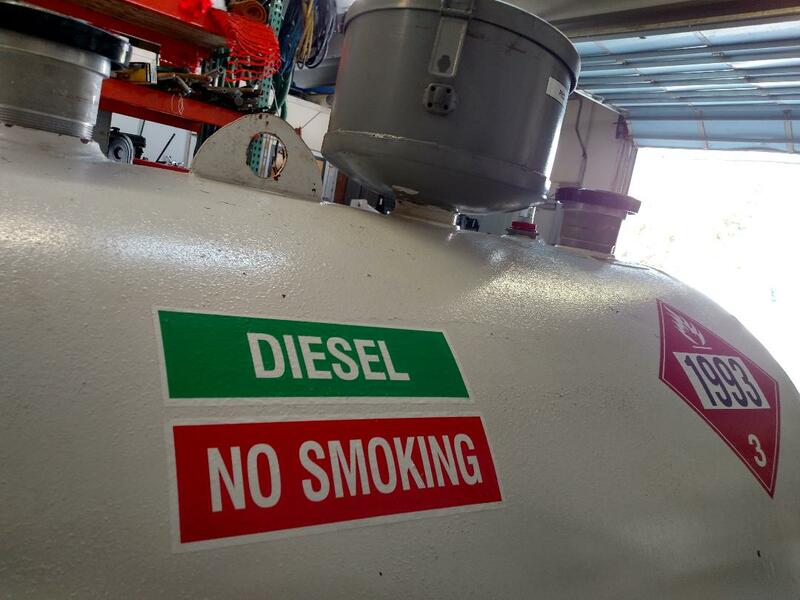 We can help you out if you are looking for fuel tank rentals. 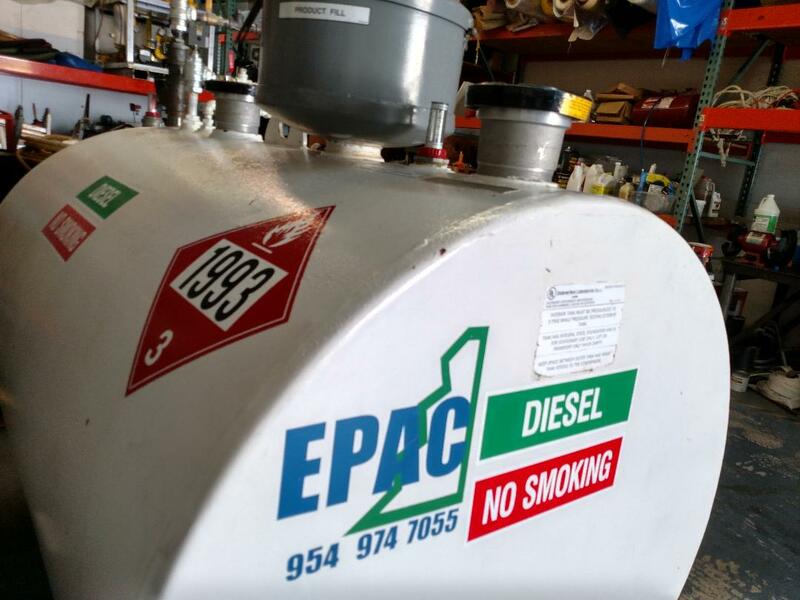 EPAC has a double walled 500-gallon diesel fuel tank for rent. It will handle all your temporary fuel storage needs at a construction site, industrial park, government facility, etc. 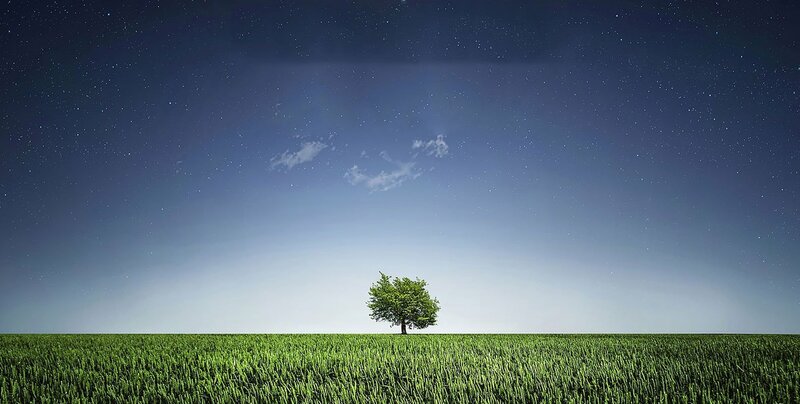 Wherever you need it we will bring it to you and connect the proper plumbing to meet your needs. If you are in need of a permanent tank, we can consult and install any size for your facility. Contact us!